If you are an author wanting to organize extraordinary events but don’t know how to start, we’ve got a free author talk for you! Come to Washington County Writers Forum Thursday, June 7, 7-8 PM for an open, free workshop on how to plan, publicize, and execute fun book events! Details at the Facebook Event page. 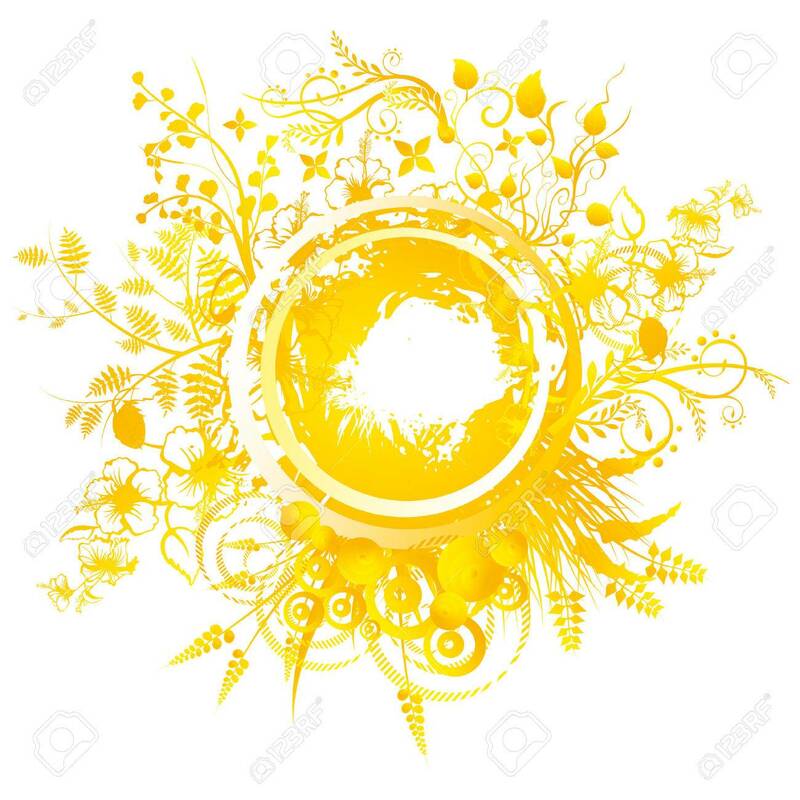 The summer solstice is about the height of the sun’s power. Things are growing in the earth, nourished by all our efforts to plough the field, plant the seeds, and lovingly cultivate our seedlings, as well as the gifts of sunshine and rain. I’ve been having my own little celebrations with friends since Imbolc, and we’re starting to feel some esprit de corps, which feels great. I am also starting to tune in better to moods, influences, reactions, disturbances. I’m loving it! So what is in store for the Summer Solstice? What are some of the symbols associated with this yearly ritual? 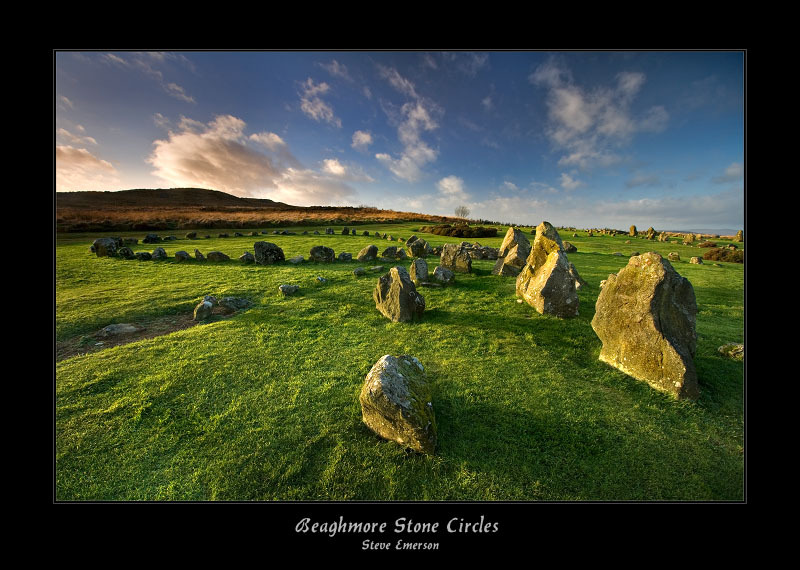 For the ancient pagan observances, stone circles were often used to determine the exact position of the Sun and Earth so that seasons could be calculated, which aided the survival of the tribe. High summer is a time when a lot is happening: both back then, and now. Back then, it was a time to travel without worrying about snowstorms, a time to sell animals for profit at market, a time to celebrate weddings, a time to raise a new barn. Today, we’ve got the season of construction, too, with a vengeance (oh, just me this is getting to? ), time off from school, and therefore, family vacations, and the feeling that we need to take advantage of the good weather, and any free time (the very little of it) we are allowed. Some motivation for pleasure is good, but the type of anxiety I see in some situations is too much. FOMO, it’s called, as my WDS peeps know well. Or trying to do everything, as I know well. This year, because of scheduling, I will have my celebration the day after the solstice, when the Holly King has defeated the Oak King as he annually does. And this has me thinking about the top of the mountain, and the long, long descent back into darkness. On June 22, the descent is only starting, as the Holly King has only just won out and begun to grow in strength. But what if we took that moment, that short suspended moment in time, to examine what has us so anxious to do everything? 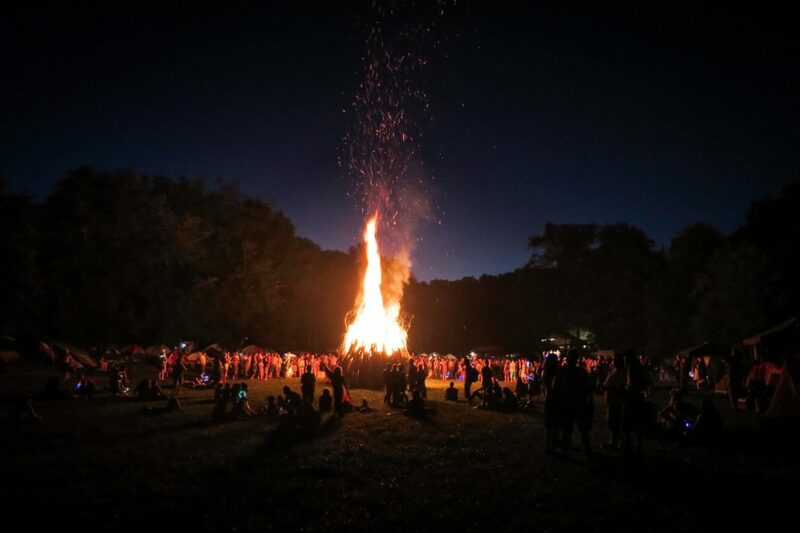 We can take another powerful symbol of the solstices–Fire–and meditate on its power. While flowers and crops may be growing under our feet, what is burning in our hearts? In novel news, I’ve turned in a new direction for my current manuscript–changing the starting date, the background of a major character, and one of the locations! Upsetting to a scheduler, yes, but it seems much more cohesive which gives me a fluttering courage to keep at it. That’s my creative spark, being waved into a flame, that I hope to keep going all summer long. So how are your creative projects going? And don’t forget! Workshop on Events for Authors Thursday at 7 PM in downtown Hillsboro.